Since those travels have happened over decades, and I’ve only been blogging for years, there are lots of awesome travel experiences I’ve had that I haven’t shared broadly. This weekend as I looked through some photos looking for something specific, I decided I really should share more of them — if only because I’ll enjoy reliving those moments! 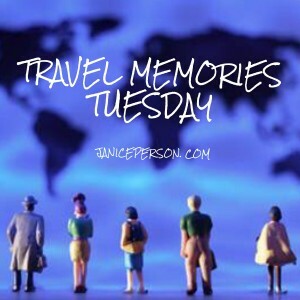 So I am creating “Travel Memories Tuesday” and I can guarantee you I WON’T do these weekly, but I may do them frequently for a while at least, especially if it seems some of you are enjoying them. So what photos/trip prompted me actually going through with an idea that has popped through my mind so many times? 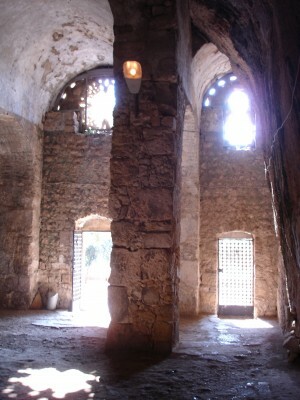 One of the places I have been that is likely to capture the imagination of some of the people who read my blog is going to what is considered the first site where Christians gathered with Peter. The church was actually a cave into the side of hills above Antakya — the city Americans routinely call Antioch. 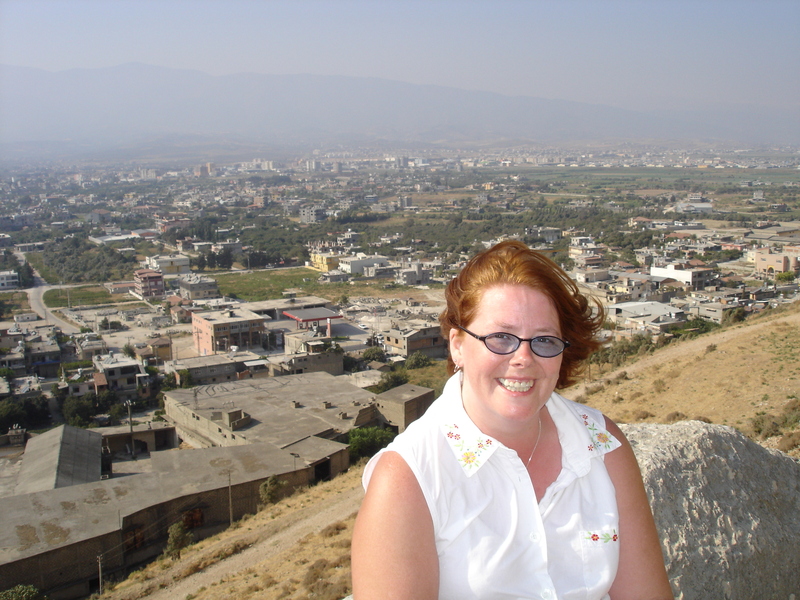 I was in Antakya when I did my big trip to Turkey in 2004. My friend Onur’s family has lived in that far Southern area of Turkey for generations and in fact, some of the family is on the other side of the border meaning the family was divided when the map divided Turkey & Syria. So as we winded around the Mediterranean I knew eventually we’d get to Antakya! The city has such a rich, deep history that besides visit family, we did some sightseeing at the local archeological museum and the city’s biggest draw for Christians, the Church of St. Peter. 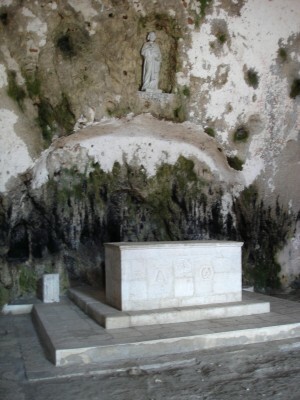 History tells us that Peter gathered groups in the cave and began to build followers of the teachings of Jesus Christ. So this is said to be the first place Christians gathered. The very first Christian church in the world. Over time, a facade has been built onto the front of the cave to appear more “church-like” but it still feels very cave like in my opinion when you are inside, but check out what it looks like when you look at the facade or from the outside. When traveling, I have to say, that being in a place like this, with the extensive, incredible history it is credited with…. well, you have to take some time to soak it up. You have to soak up the places you go, the people you meet and the thoughts you have yourself. While I was aware that Turkey was one of the countries where Christianity got it’s start, I wasn’t necessarily sure what that would look like or feel like. Even though Islam is by far the largest religion in Turkey, I found people were really interested in showing me their part of Christianity’s history. There was a real interest in preserving Christian landmarks and history. I went to several different sites while I was there, but in some ways, while Antakya was the simplest, it was also the most moving. 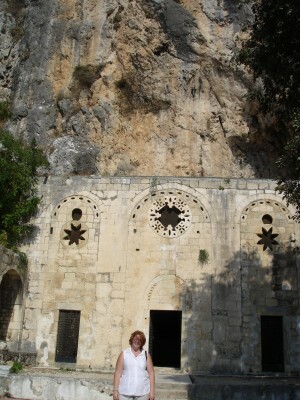 And everywhere we went in Antakya, people were so hospitable and honestly interested in whether I had a nice visit. There was also a really beautiful view of the city from high up in the hills. With a view like that, you have to take time to soak that up too as well as capture the moments to remember. I have to say, ten years after my big trip to Turkey, I continue to think about some of the sights I was able to see and some of the things I read about in travel books that I would like to see. I definitely would enjoy taking a trip there again. Maybe I’ll make the trip with friends! Ideas for Future Posts in the Series? I’ve had the chance to see a good bit more of the Northern Hemisphere than some folks. Since I live in the United States and travel a lot personally and with work, I’ve seen lots of it (actually, I’ve gotten to see almost every state in the US so maybe I should add a map of that to go along with the countries map). I’ve also seen the US neighbors Mexico and Canada — been to both this year alone but will confess I have LOTS to see in both countries! Other countries I have traveled to (with varied amounts of exploration from intense to not enough) include: Austria, Belgium, China, India, Israel, Italy, Japan, Malaysia, The Netherlands / Holland, The Philippines, Russia, Thailand and Turkey. 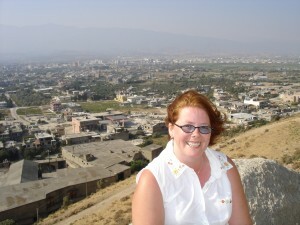 This Michigan-native wants to learn more about the “real” Holland!